Reset chips of cartridges is a necessary condition for them to refill, as without this procedure it will appear in the system printer as empty. This kind of security system was invented by manufacturers to increase trade turnover, however, remember that occasionally a cartridge still worth to change to a new one. - programmer to reset the cartridges or utilities IPTool/ MPTool. Purchase compatible with your device ink refill. Need information on this topic you can find by running a query in a search engine, using as key words the model of your cartridge. Ink can be purchased at office supply stores as well as stores selling computers and peripherals. Don't forget that you can still order them via the Internet. Purchase a special programmer to reset the chips cartridge. You can buy them in specialized stores maintenance of printing devices. Carefully read the instructions for use and remember that each manufacturer only fits one type of programmer, also they are still divided along model lines. Use the mute function of monitoring the ink level. This is true for those models in which the chips of cartridges cannot be reset, and the last time. 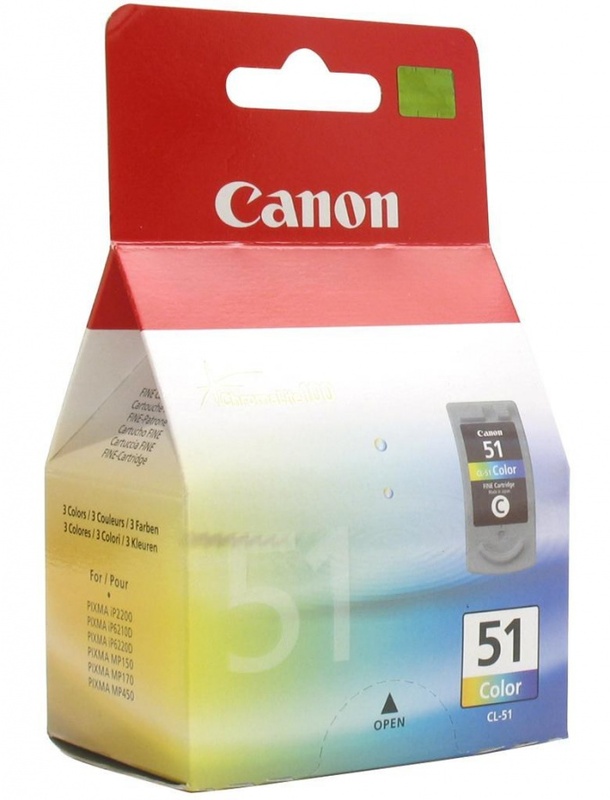 For this purpose, after the withdrawal of print that ink is running out, hit and hold for 10-15 seconds to activate the paper feed. After that, the control over the fullness of the cartridge is disabled and you can safely perenapravit it. Use special tools and MPTool IPTool to reset the counter ink for the printer model series of IP and MP, respectively. After installation perenapravlenie cartridge in the printer, select CHANGE Model. Next, press command to reset the black cartridge RESET Black and RESET Color, respectively, for color. Then you can watch as the ink level rises to a value of 100. If you have enough unsure of proficiency on office equipment, it is best to contact the relevant service center, which will help you in the shortest possible time to solve the problem with zeroing and refilling the cartridge. Use perenapravlenie cartridges in some cases, deprives you of the warranties provided by the supplier, the seller or the manufacturer. Read the guide to recording apparatus before the reset the chip. Reset chip HP printer is required for subsequent use of the cartridges. This is due to the fact that they refilled manually can cause further printing device can not accept the cartridges correctly. For starters, get an ink that is right for your printer model. Do not skimp on this - because their quality depends on the durability of the equipment. The exact name of your printer, see the instructions for this device. Download from the Internet the layout of the chipsets on the cartridges. This can be done from official website of HP company. It should conform to your model of inkjet printer. Otherwise, these steps may not help. Also, check whether it can be used for zeroing. If Yes, then follow the instructions. Pursuant to the scheme, remove your cartridge from the printer and place it with the contacts facing up. The print head should be forwarded to you. The figure will indicate the sequence chipsets. To begin the process seal with tape first. Then insert the cartridge into the slot and turn on the printer. On the screen you will see a message stating that it cannot be used for printing. Ignore the information and print a test page. Again pull the cartridge and check the next contact, while two of them must be glued. 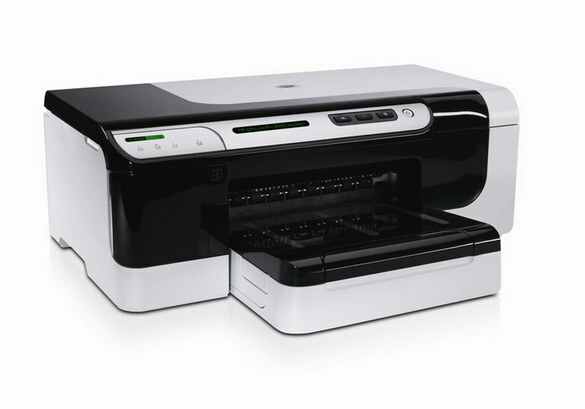 Perform the same operation - insert the ink cartridge into the printer and perform the printing of the document. After that, remove it. Next, peel off the adhesive tape from the first contact. Re-install in the compartment cartridge, and print a proof copy. Take it out, and release the second pin from the tape. Periodically wipe them with alcohol wipes for better contact with the phases. In the process of the steps above, the chipsets are set to zero. When you install the cartridge back software inkjet printer starts to recognize it as full. The following steps must be performed each time refilling the cartridges.